Do you believe in life after death? Do you seek to find answers? 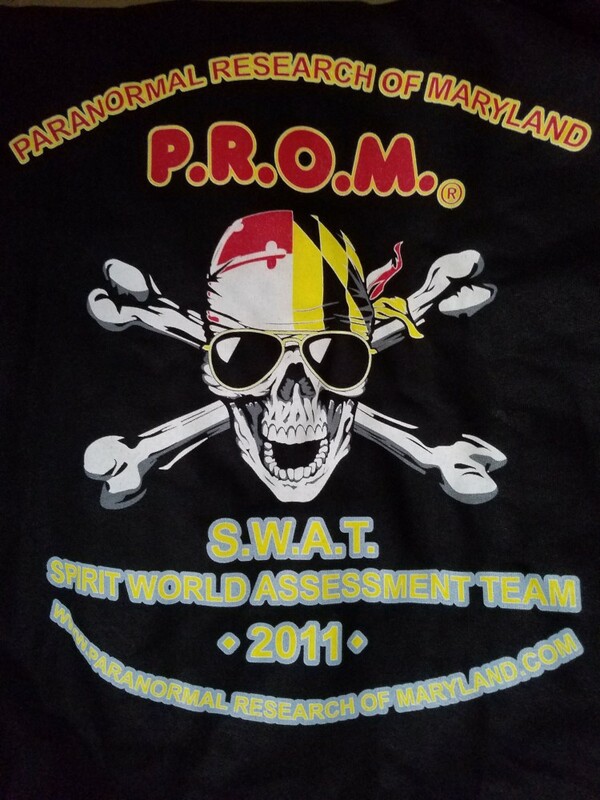 If so, come join us as we research and investigate allegedly haunted sites all over Maryland, as well as Northern Virginia and Southern Pennsylvania. Many local sites are said to host spirits, demons, ghosts,etc. 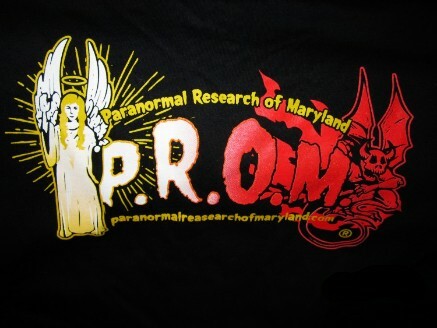 Don't just watch the "ghost hunting" programs on TV, come join us for a real investigative experience. NOTE: The name and logo of this group / site are trademarked, however there are no copyrights on our published photos and information. If you wish to copy any of our evidence for whatever reason, we ask that you please reference PROM as your origin source....thank you.